Nick Razzano is a Long Island, NY native tattooer who started his career in 2009 under Garrett Ostrowski. In 2014, after living in Virginia and traveling across the country, he opened his own private studio in his hometown on Long Island to focus on honing in his skills as both an artist and a tattooer. 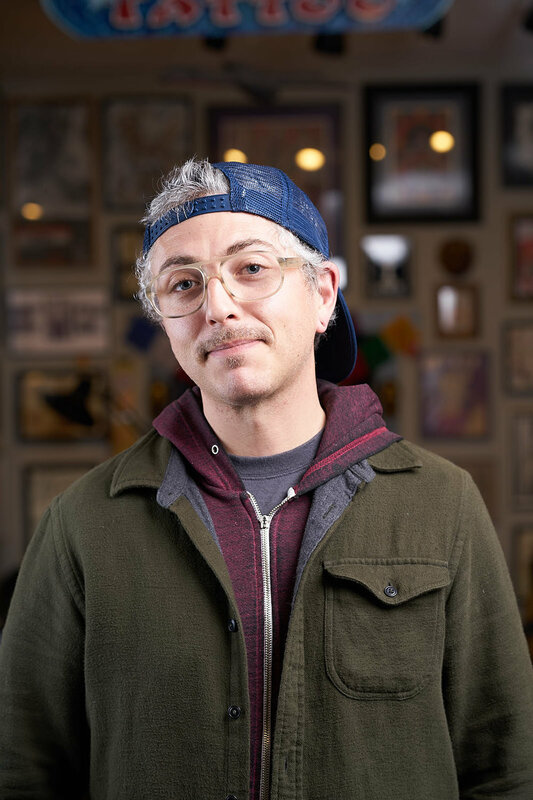 During that year, he found a home away from home at Great Wave Tattoo, and after countless trips back and forth from Austin to New York, made the move to work under Jason Brooks and Ben Siebert at Great Wave early on in 2018. 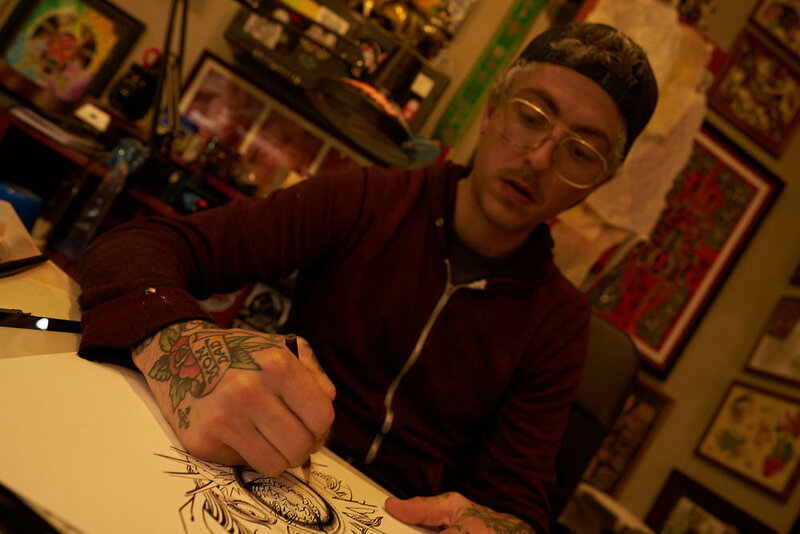 His influences include everyone's favorites; Rollo, Ed Hardy, Sailor Jerry, Percy Waters, and Pinky Yun, as well as daily motivation from his peers, but is quickly inspired by any art form done well. His style of tattooing mixes beatnik illustration with classic Japanese and Americana imagery, and continues to push himself as an artist in many different mediums.